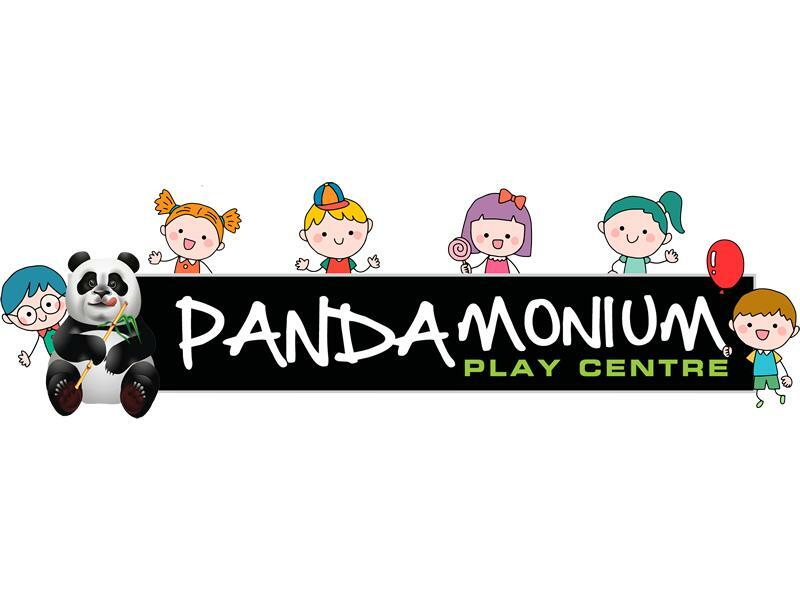 Pandamonium Soft Play Centre in Erskine will be running their popular sessions for toddlers on weekdays during the Easter holidays! 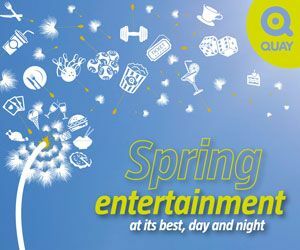 We are delighted to announce that we will be offering our Toddler sessions during the Easter Holidays for under 5 years old, Monday - Friday, 9.30am - 11.30am. Costs £2.50 with Juice and Toast included in the price! While we take every opportunity to ensure the details for Easter Holiday Toddler Sessions are accurate, we always advise that you contact the event organiser before setting out for the event to avoid disapointment.